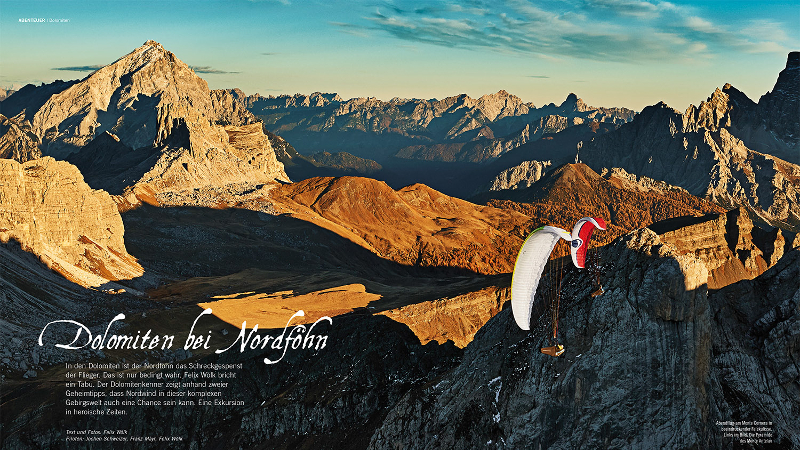 Design und Text des CrossCountry Covers Nr. 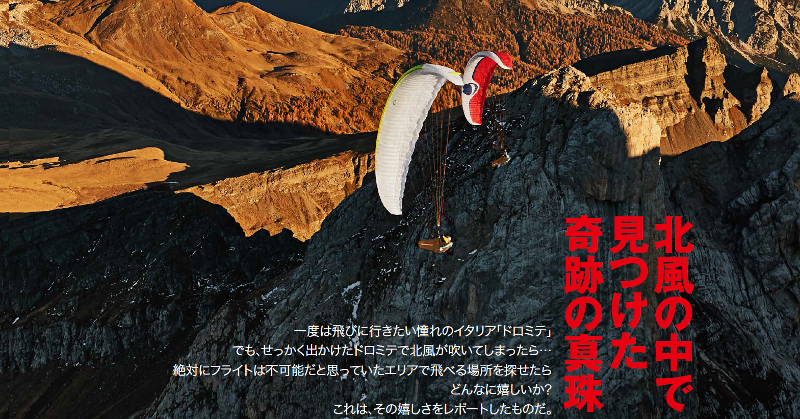 141 mit der Titelstory ‘Chasing the dark into Sierra Velasco’. Den Artikel über das Abenteuer mit Michael Gebert, Joachim Feuss und Juan Otado kannst du hier lesen. 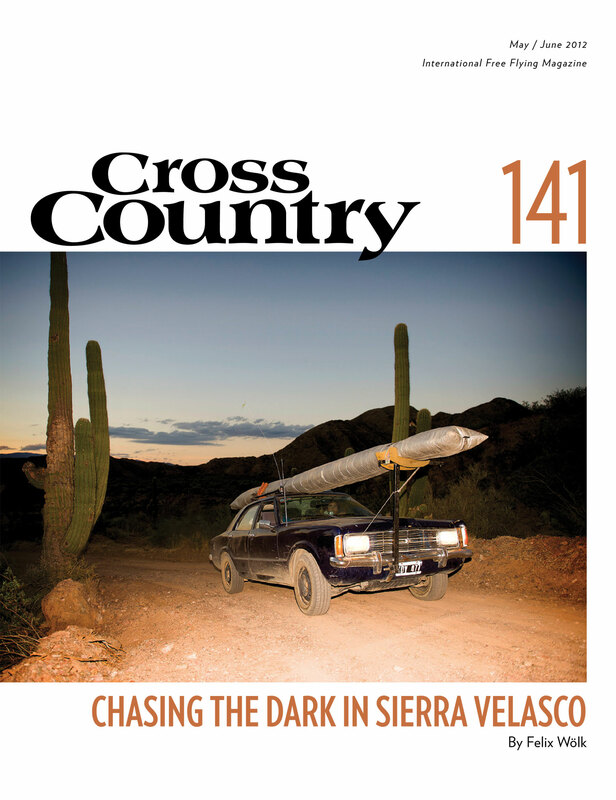 Design for the CrossCountry coverpage 141: ‘Chasing the dark into Sierra Velasco’. 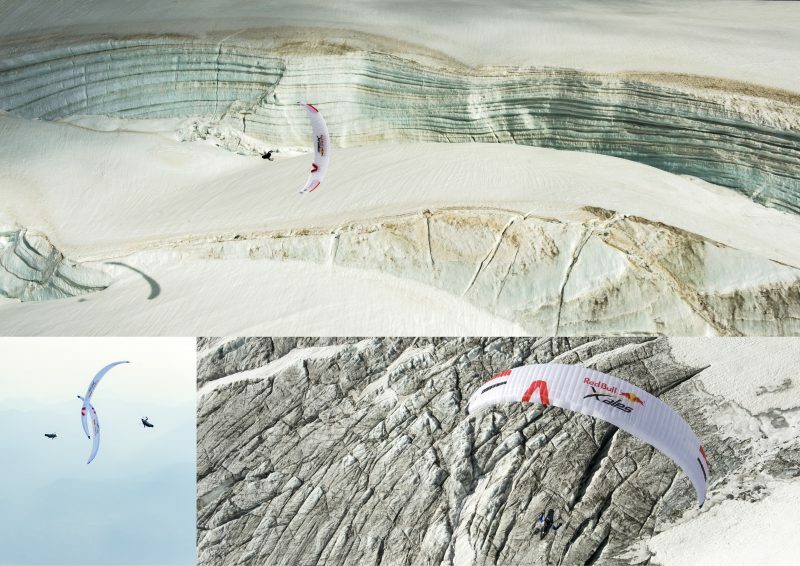 The article about the adventure with Michael Geber, Joachim Feuss and Otado could you read here.